The first step to getting your masters degree is enrolling at good university, and most reputable universities these days require you to provide proof that you've passed at least one of the required prep exams. Depending on your score they either accept or reject your admission at that university. 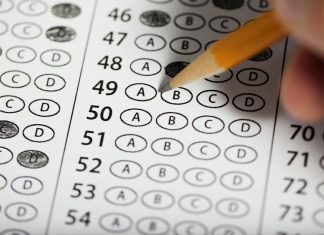 On this page you'll find more information about the most important prep tests, how to prepare yourself to pass the exams, and other resources to help increase your score.